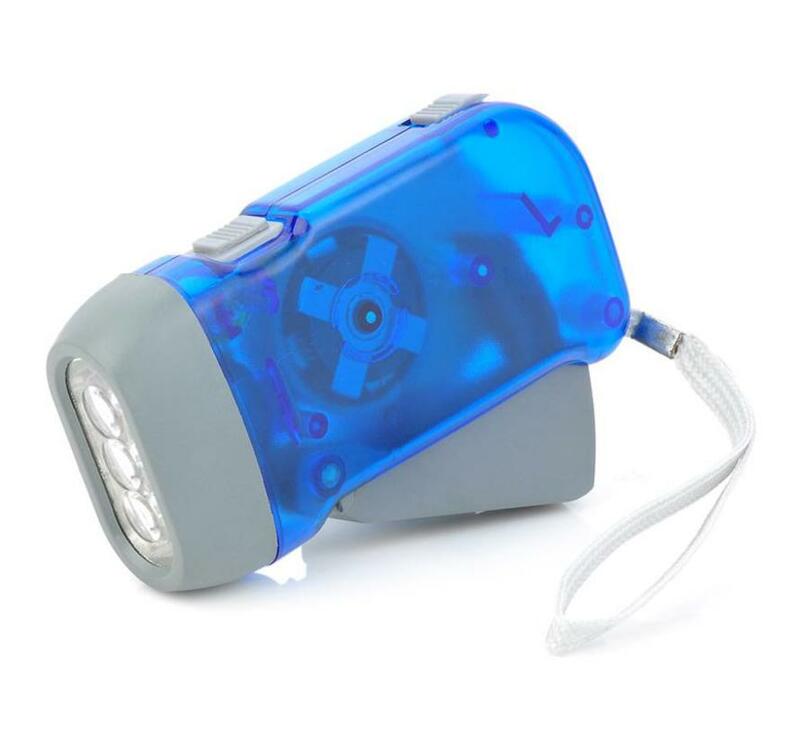 Never forget the batteries of your flashlight. 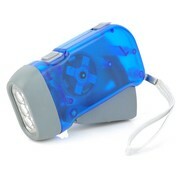 With this BonQ Flashlight in the house, you will never be without light. 1-2 minutes of squeezing produces up to 30 minutes of light. 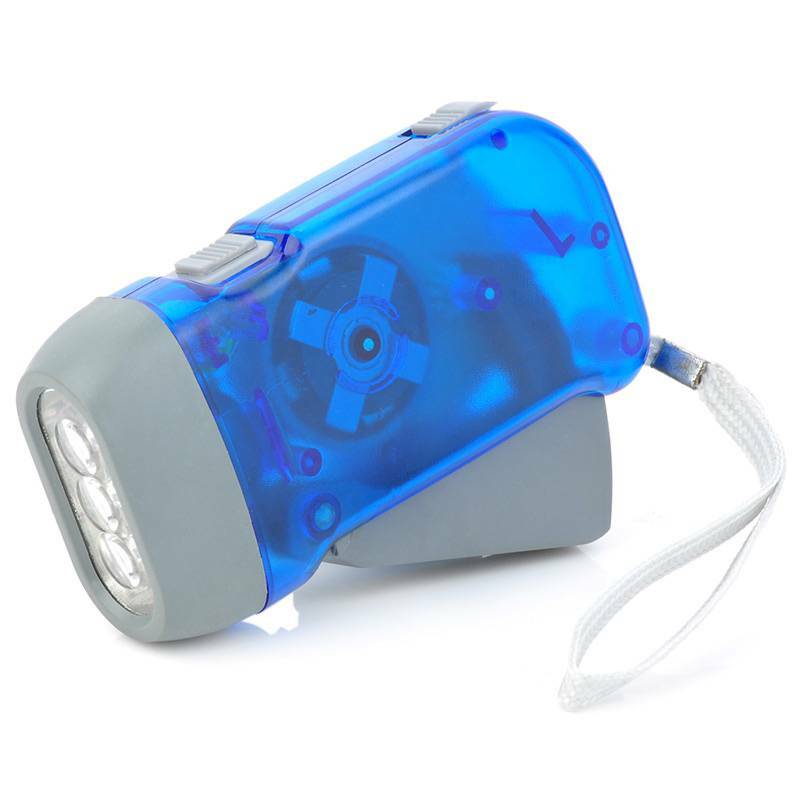 The squeeze cat has a built-in battery and the economical LED lights give off enough light to see several meters in the dark. ✓ Squeezing 1-2 minutes is 30 minutes of light.